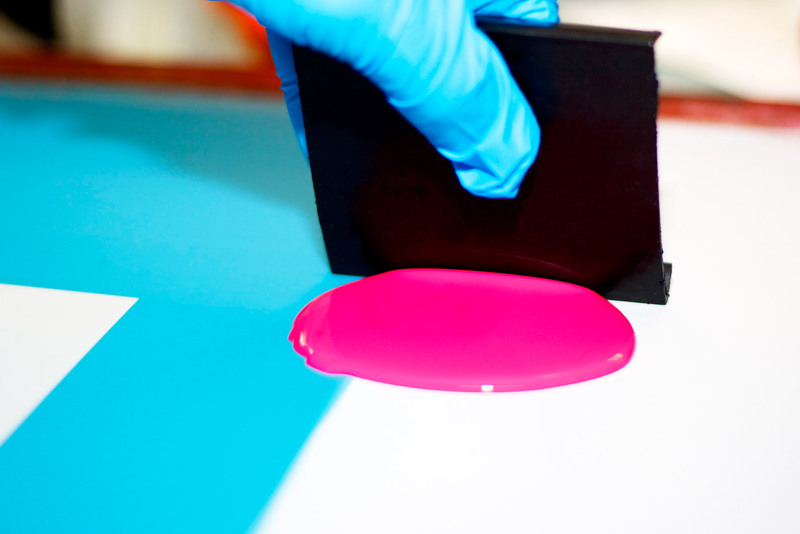 Red solvent resistant blockout and retouching filler. 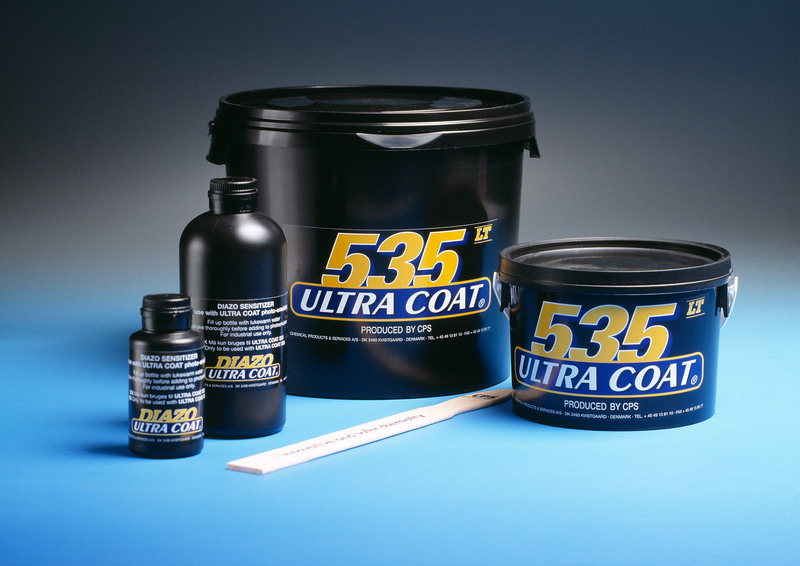 CPS Ultra Coat® SR Red is a solvent resistant filler that can be used to give a contrasting colour when using green, blue or purple emulsions. 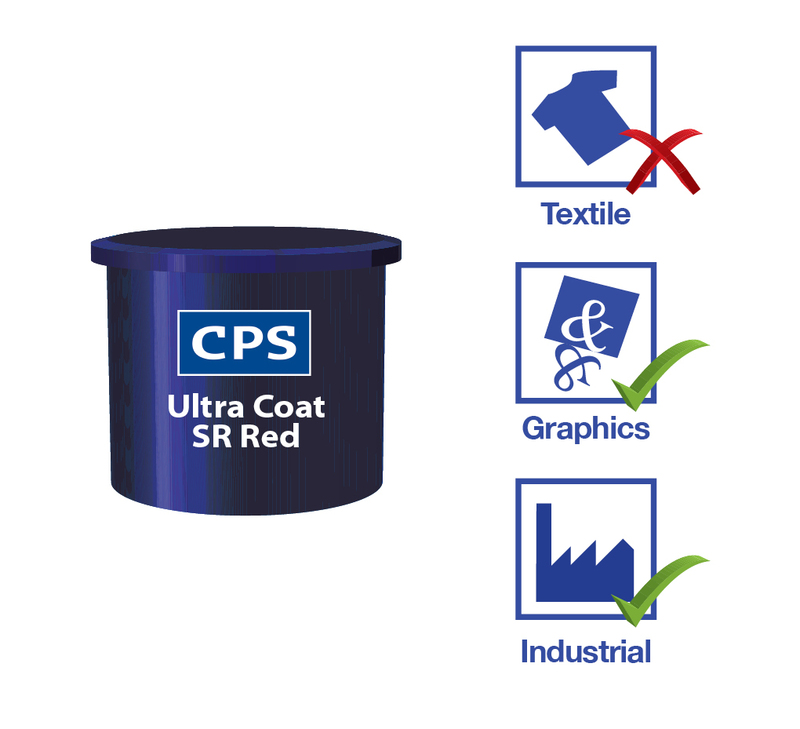 CPS Ultra Coat® SR Red is a solvent resistant filler that can be used to give a contrasting colour when using green, blue or purple emulsions.